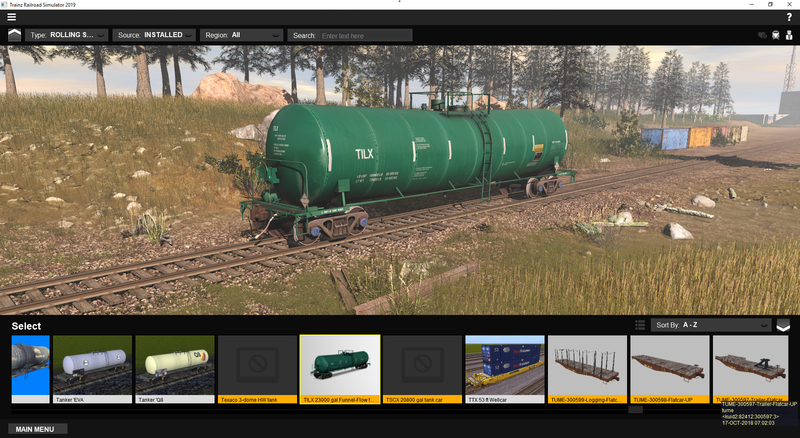 In addition to code improvements, the first official update for our TRS19 Early Access customers includes an enormous content update. 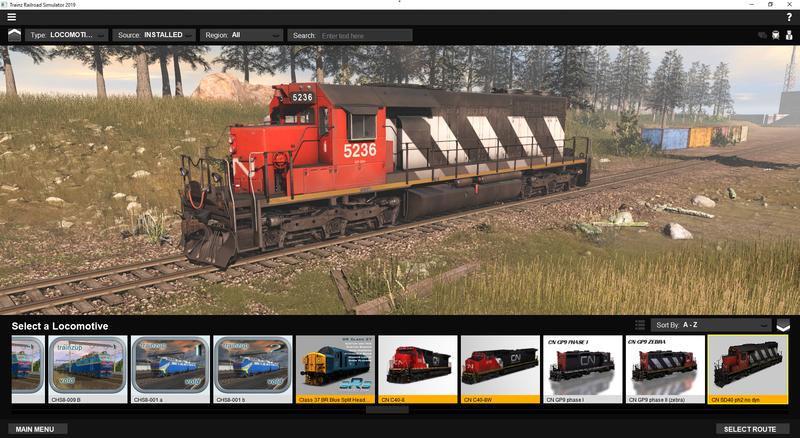 We've assembled over $100 worth of locos, rolling stock, scenery, track and trackside objects. 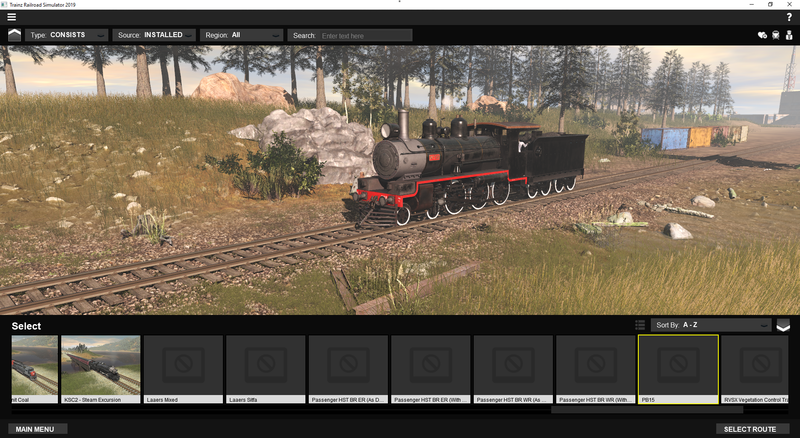 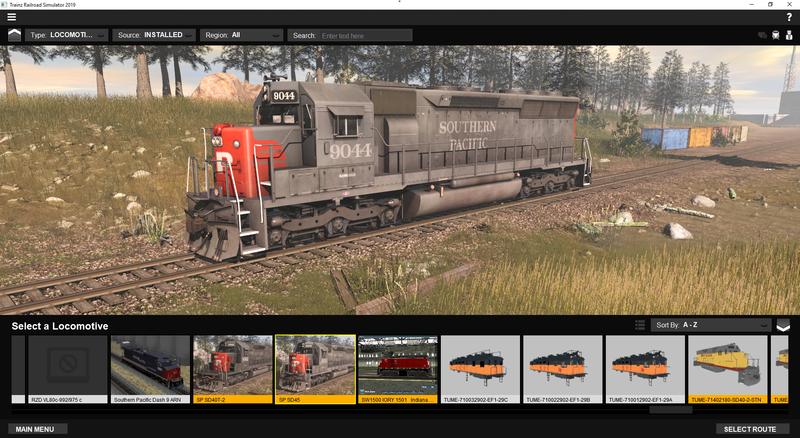 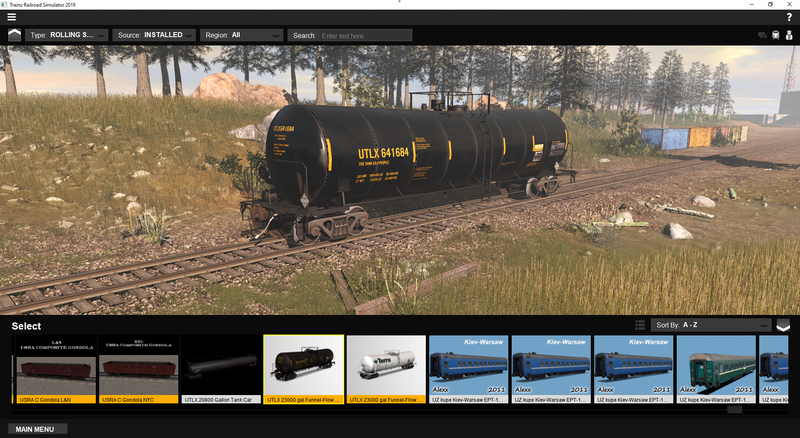 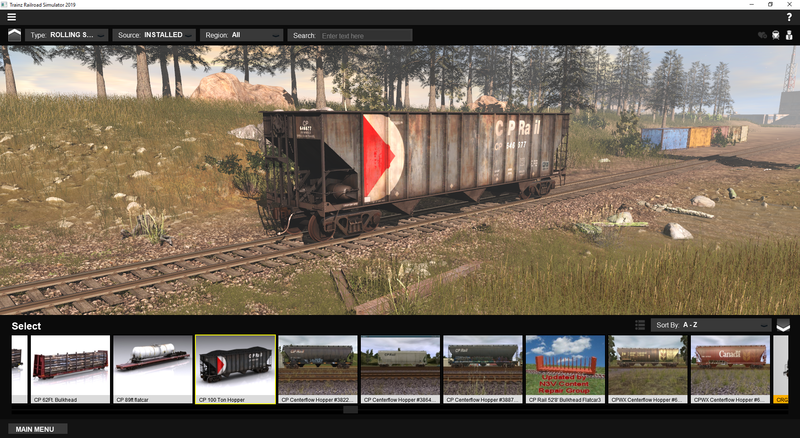 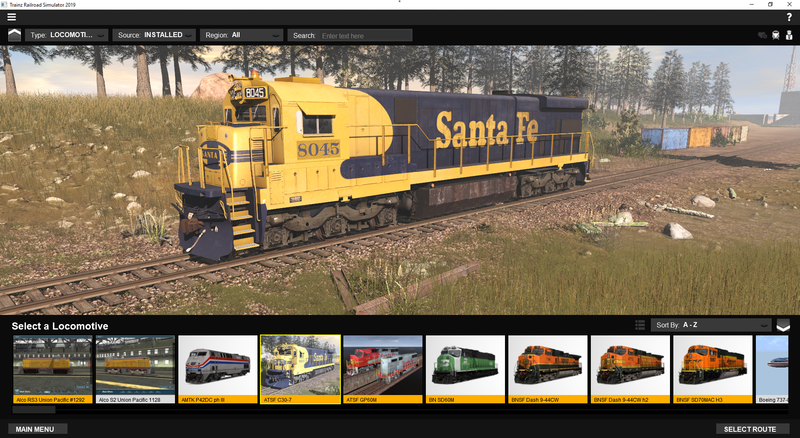 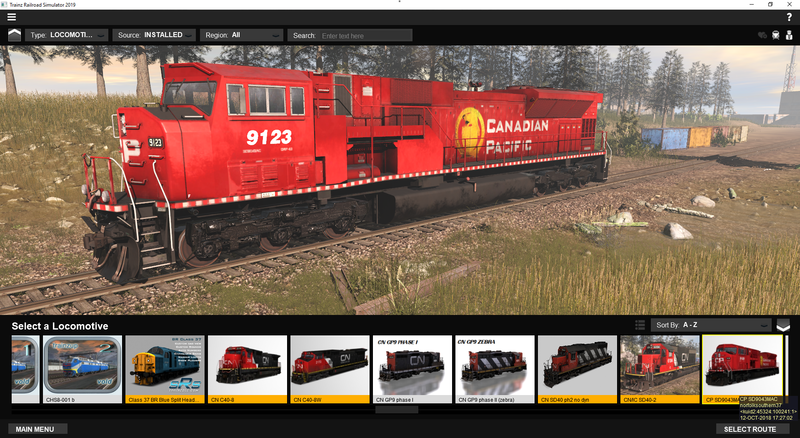 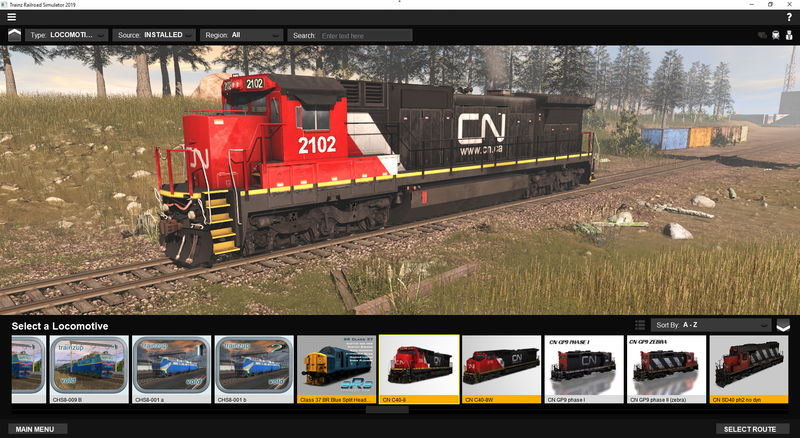 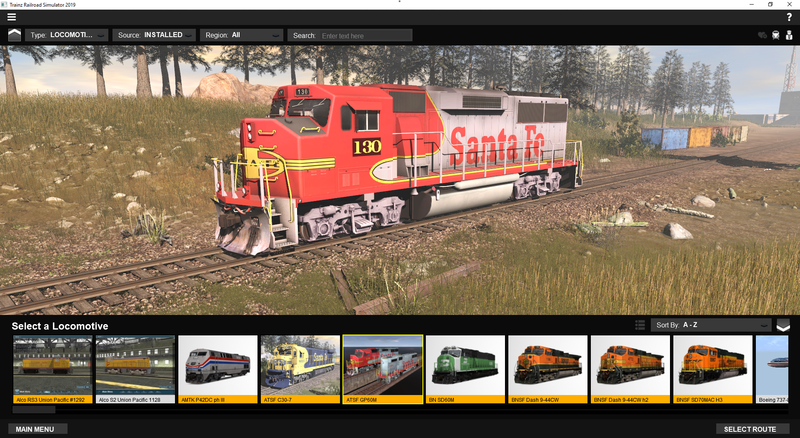 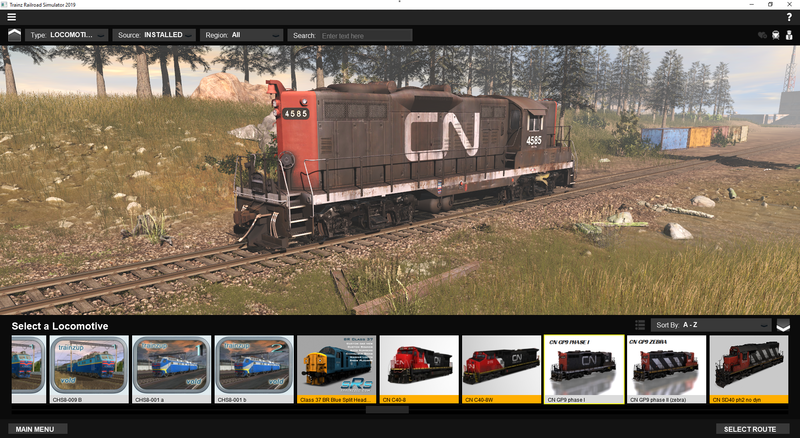 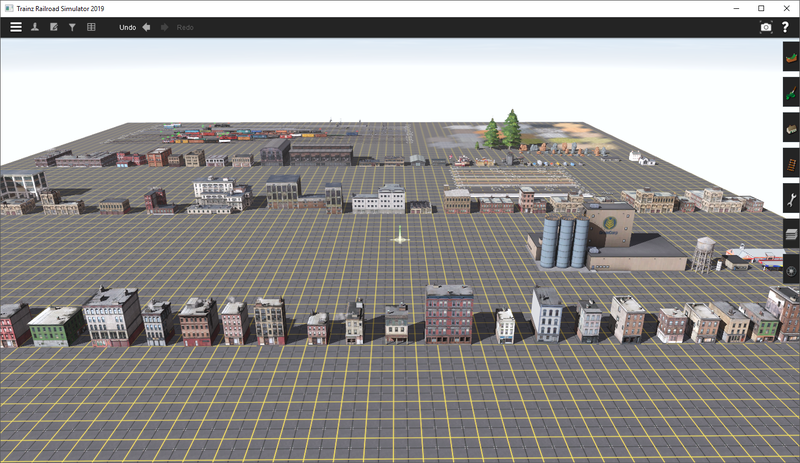 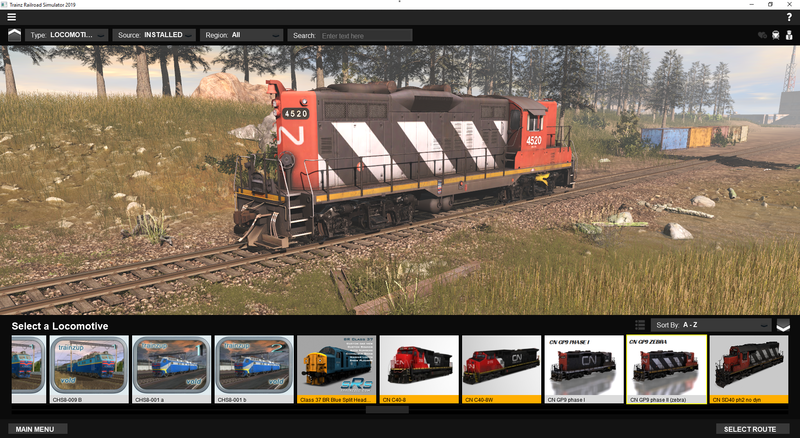 The majority of this content is created by Jointed Rail and is made using new PBR materials. 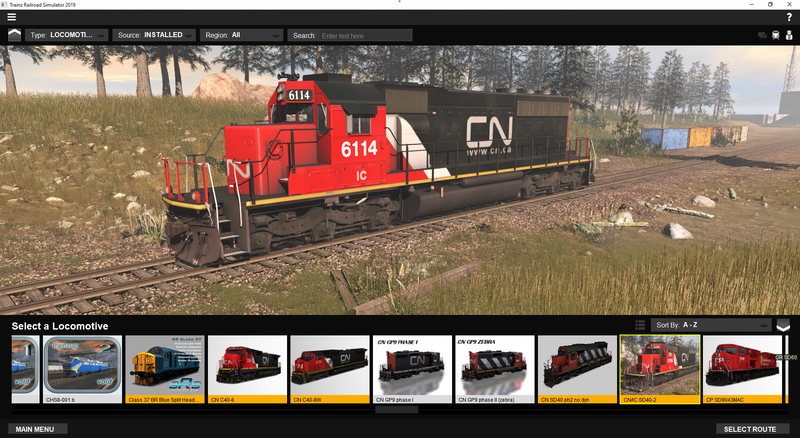 It is primarily focussed on the Canadian region for use in the upcoming "Rocky Mountains - Golden, BC" route. 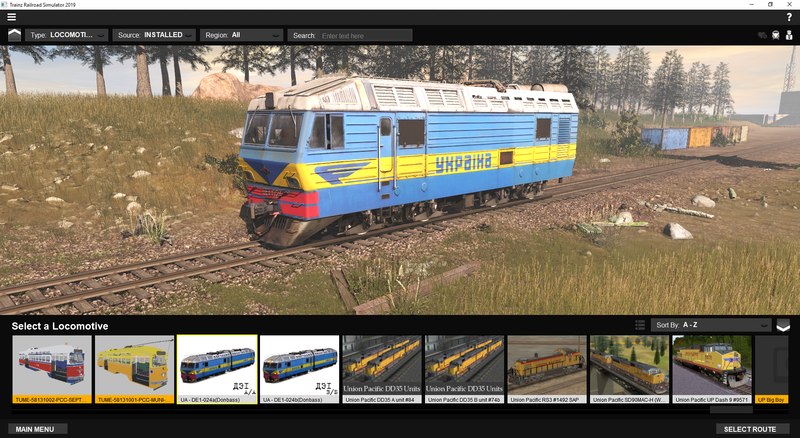 We've also put together some highlights for you below. 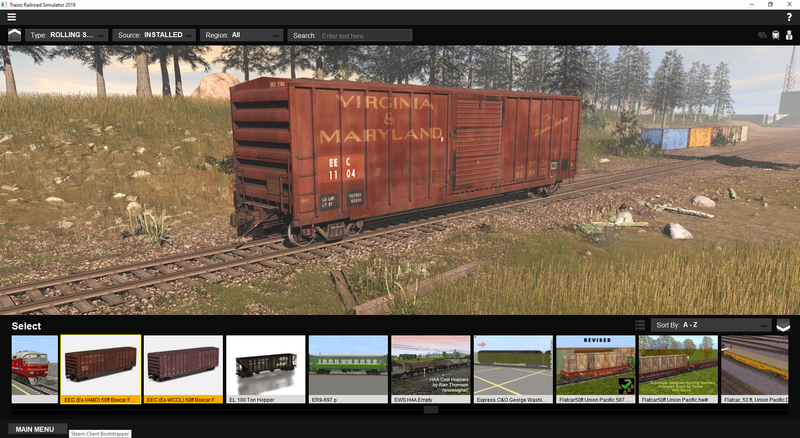 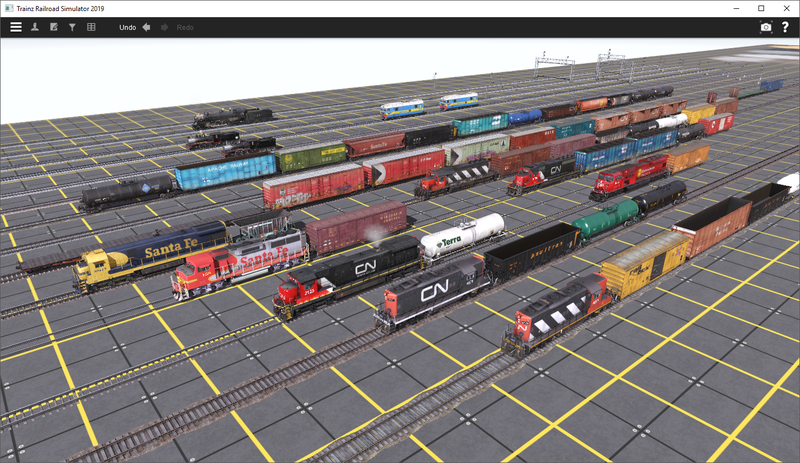 Here's just a taste of the range of rolling stock included in this update, with over 50 other boxcars, hoppers, tank cars, flat cars, you name it, included!